Slightly chaotic but very fruitful evening yesterday at the Readings for ‘According To Claudia’ which were held in the Dolman Studio. I was really pleased that so many people turned up given that many Playgoers are involved with the production (‘Love Story The Musical’) that is about to open and the one (‘Duets’) that is rehearsing for next month. I spent the reading of Act Scene 1 frantically sorting out all the bits of paper for the other four readings. Everyone involved seemed to enjoy it, which was very rewarding and many people said they would be coming along to the auditions on Saturday 26th April. That’s something I’m looking forward to as well. Now it’s back to working on my latest play – about the relationship between a quantity surveyor and a dead Beatle. 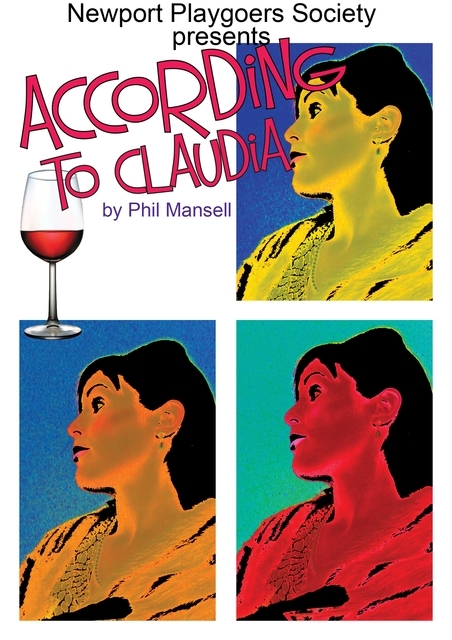 Image | This entry was posted in Uncategorized and tagged According To Claudia, amdram, auditions, Dolman Theatre, drama, new writing, Newport Playgoers, Phil Mansell, playwright, Reading, stage, Studio theatre, workshop. Bookmark the permalink.